A mirror is an object that reflects light in a way that preserves much of its original quality subsequent to its contact to the mirror. Some mirrors also filter out some wavelengths, while preserving other wavelengths in the reflection. This is different from other light-reflecting objects that do not preserve much of the original wave signal other than color and diffuse reflected light. 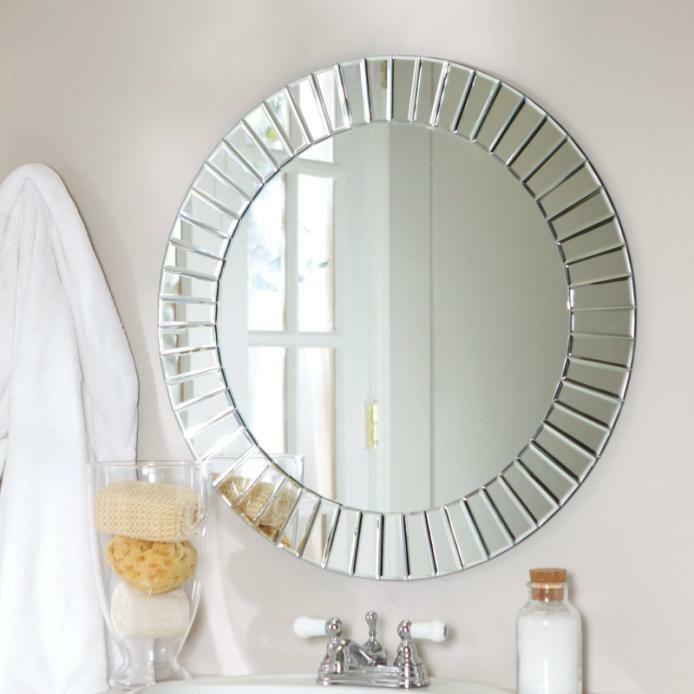 The most familiar type of mirror is the plain mirror, which has a flat surface. Curved mirrors are also used,to produce magnified or diminished images or focus light or simply distort the reflected image. Mirrors are commonly used for personal grooming or admiring oneself (in which case the archaic term looking Glass is sometimes still used), decoration and architecture. Mirrors are also used in scientific apparatus such as telescopes and lasers,cameras and industrial machinery.Most mirrors are designed for visible; however, mirrors designed for other types of waves or other wavelengths of electromagnetic radiation are also used, especially in non optical instruments.